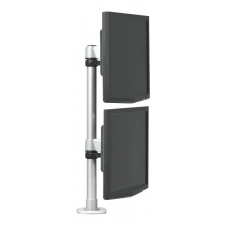 Sale Price: $389.99 + Free Shipping! 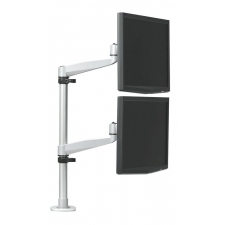 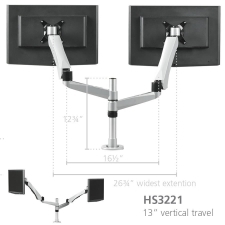 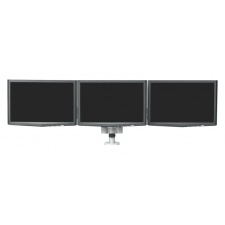 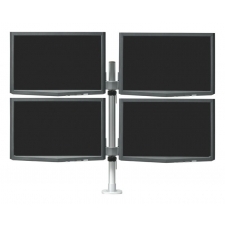 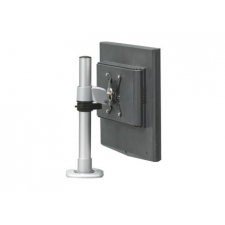 This RightAngle Hovers Series 2 Dual Extension Adjustable Monitor Arm Spring Mount is able to hold two monitors that are up to 26 inches and 22 pounds (per monitor). 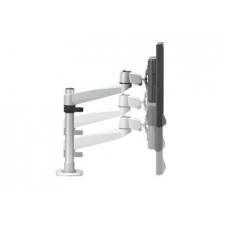 The mount is made from aluminum alloy, which adds to the strength, safety and compact design of the product. 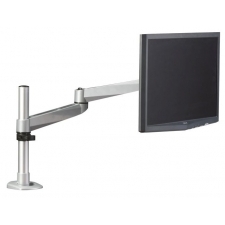 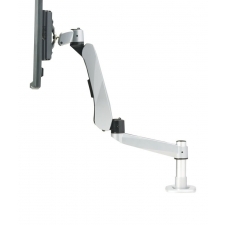 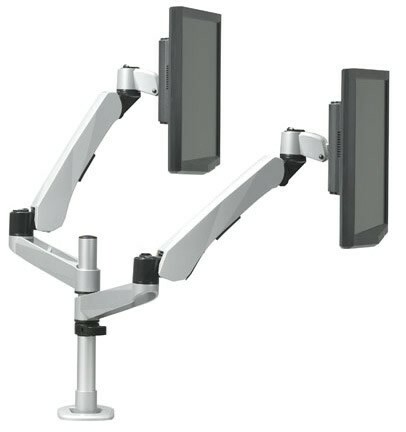 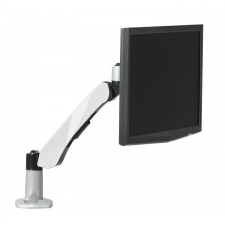 This mount increases work efficiency, because it has an internal cable management system, can be adjusted, has swift movements and has an ergonomic design. 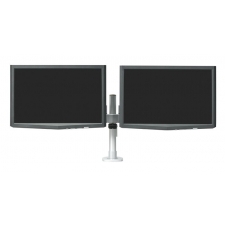 The dual extension means you can have the monitors sit exactly where you want them.